I have a romantic notion about going on a picnic. This is reinforced every time I see one of those pretty picnic baskets for sale. You know the ones where everything has its place and all you need is the basket and some food? There are 2 plates, 2 sets of cutlery, glasses, a wine opener, a blanket and plenty of space for all the food one would take with. But, I never buy one when I see them as I know it would be a wasted expense. Dave and I do not go on picnics. We cannot drink on our beaches here, and that is the ideal place to have a picnic, sitting by the sea, watching the sun set over the bay. We do however have pseudo picnic meals when we travel. Nothing fancy and no blankets involved. We get a fresh baguette every day and it gets torn by hand and topped with whatever we have chosen, pâté in France, pesto and proscuitto in Italy, cheese and ham in the UK. We have plastic knives and forks that we take along with us, and that is probably the only concession to a real picnic. Sometimes we sit on a park bench, other times we have enjoyed our meal in the car while it rains, and we have even had a few meals on the beach. One year we had bought a dozen eggs to have for our breakfasts and when we got to the resort in Tropea we were told that breakfast was included. Not wanting the eggs to go to waste, we hard boiled a few each day and made egg mayonnaise with them to enjoy on our fresh baguette. If I had thought about it with a bit more effort, I could have made Scotch eggs. These are the perfect things to include in any picnic basket, whether you are enjoying the romantic one I keep imagining, or a plain meal on the side of the road at a park bench. The eggs are the vessel for the sausage meat and you really have to buy the most flavourful, good quality sausage meat that you can. I did not like the fried version of this recipe, and so tried baking them. You don’t get that beautiful golden brown colour on the crumbs as you would if you baked them, but you also don’t get oily crumbs. 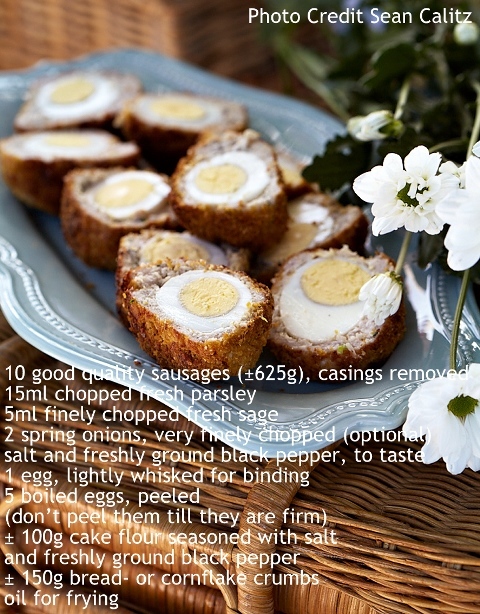 I will leave the choice up to you how you cook them, but please make these Scotch eggs the next time you go on a picnic. The flavour of these comes from the sausages you use, so be sure to get great ones. You really explain it very well! On my list to make in two days! Yummm! I always love the idea of going on a picnic with my hubby but we still haven’t gone on one yet. I love eating boiled eggs and this recipe looks amazing. 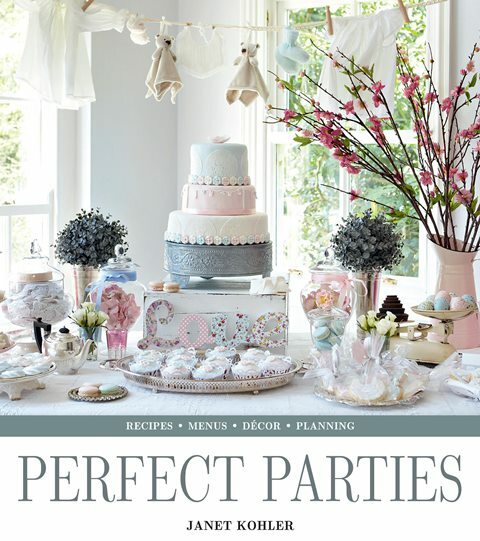 I can’t wait to make this. I only had Scotch eggs once but did enjoy them. They were served as a bar treat while having a glass of wine. I think it would be fun to serve some at a small cocktail party. I agree those picnic baskets are a romantic notion but a dust collector in real life. Better to wing a picnic.I only had my first scotch egg a few years back but fell in love. Thanks for the recipe, on the bucket list. Can you believe I’ve never had Scotch eggs?? they are something I’ve always wanted to try though. Thanks for the recipe! Oh my lovely! There is a place in the FIDI district of Manhattan that has this amazing restaurant called rabbit that has the best scotch eggs I have ever tasted in my entire life. I (somehow) forgot about them until I read this post, thank you x1000 for this very enlightening reminder 😉 You have great taste in food I can already tell! I never tried scotch egg before! I have to give it a try! Hope you’ll have time to stop by! Tandy, I”ve never seen anything like these! So creative. And picnics are lovely, we’re going hiking today at Letchworth State Park, huge waterfalls there (guess I”m just lucky because I’m near Niagara Falls too). And we are picnicking! This is such an awesome recipe, Tandy. I love scotch. Can’t wait to give it a try. These look fabulous Tandy and would be perfect for traveling or breakfast on the run. I’ve heard of Scotch eggs from plenty of people, but for whatever reason I haven’t gotten around to making it or eating it. I definitely have to change that. There’s something about it that always intrigues me. Thanks for this reminder and posting this recipe. Oh, I do love Scotch Eggs – such great picnic food. Know what you mean about the picnic baskets – what always stops me is that unless you don’t have to keep your food for any length of time there is no where to keep food that needs to be kept chilled and here in a hot summer you need a chilly bin, iskey, ice box. I love scotch eggs! These look delicious, Tandy. They are definitely worth making your own! I will try the recipe out soon! 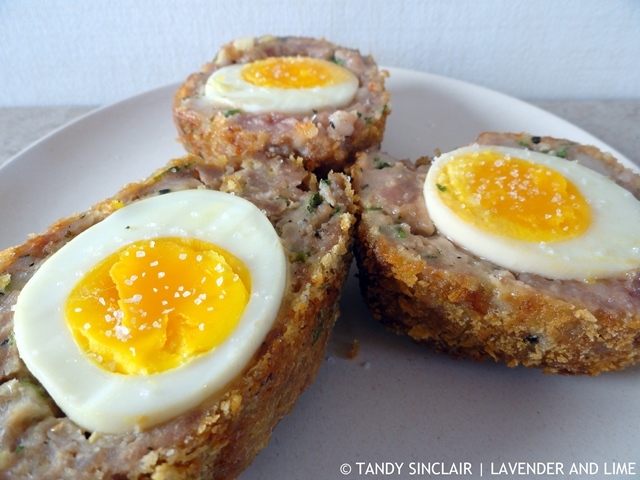 I’ve always been a huge fan of scotch eggs, but I never attempted to make them so thanks so much for the recipe Tandy! I haven’t made scotch eggs for the longest time. Pete and I last enjoyed them on our boat on the river. Have a happy week ahead Tandy.